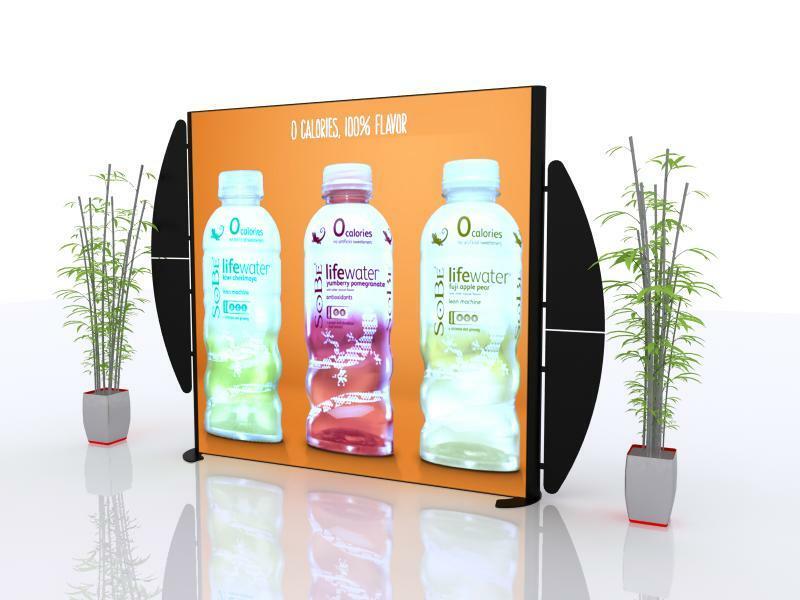 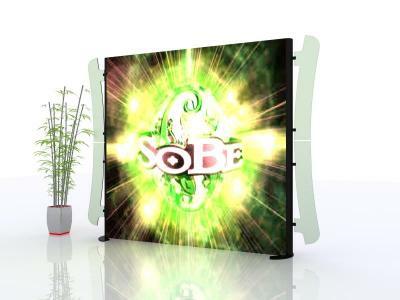 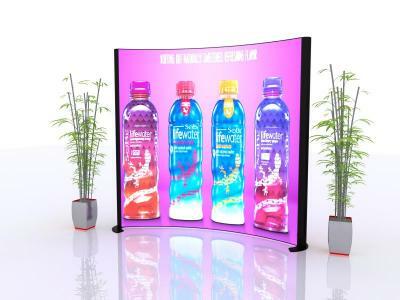 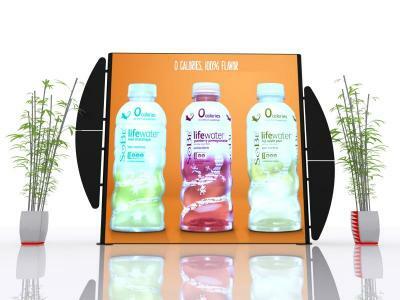 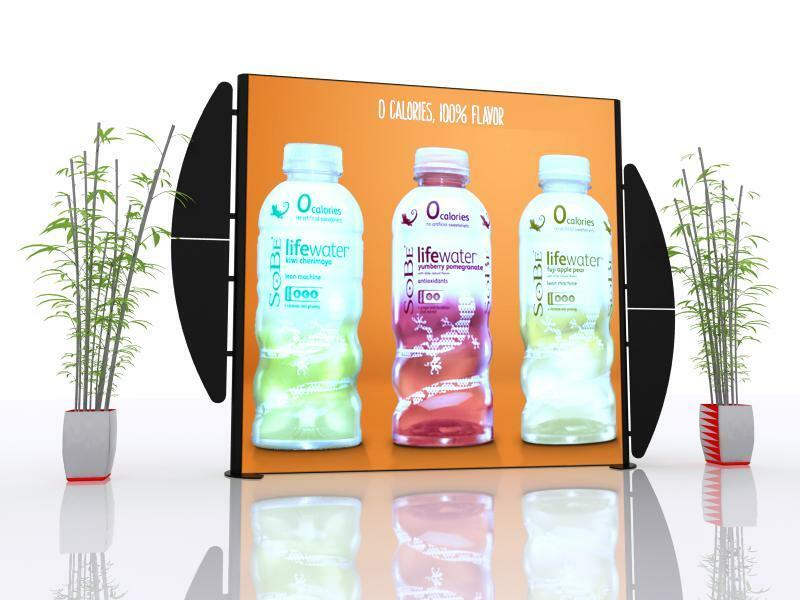 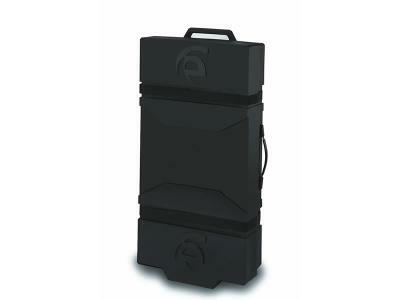 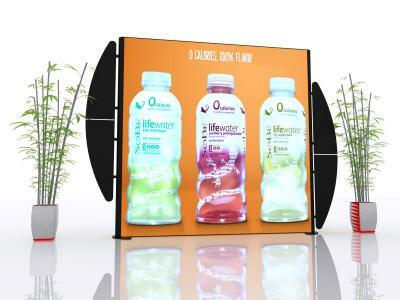 Need a dispay or lightbox solution not shown? Let us know. We're happy to design the perfect solution for you.